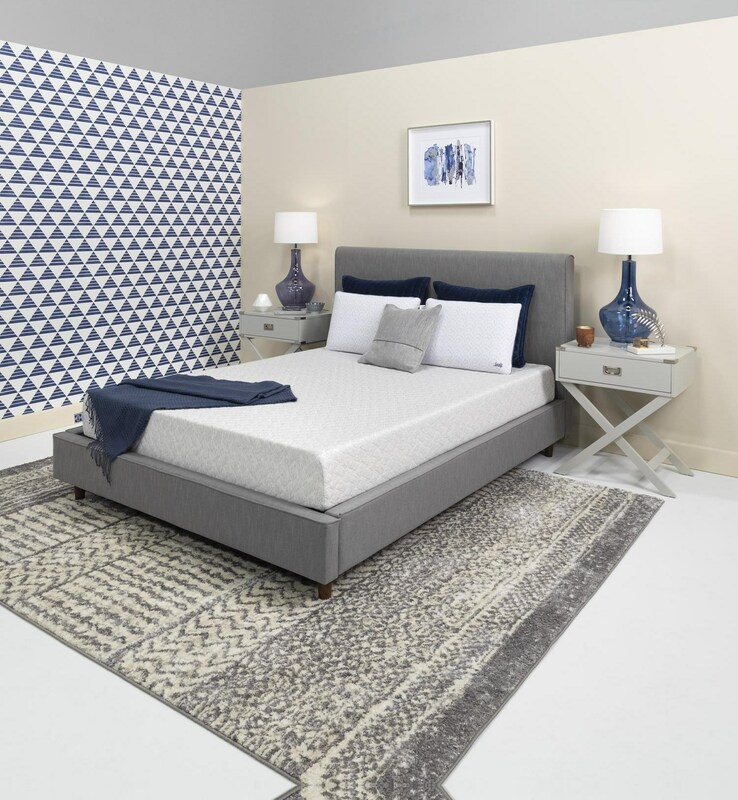 Designed for the ultimate comfort and support, our 8" Mattress in a Box features 2 distinct layers of high performance foam for the perfect balance of responsiveness, pressure relief and cooling airflow. Take it home today and get ready to have a Great nights sleep! The Essential 8 Twin XL Bed N Box Mattress by Sealy at Furniture Fair - North Carolina in the Jacksonville, Greenville, Goldsboro, New Bern, Rocky Mount, Wilmington NC area. Product availability may vary. Contact us for the most current availability on this product. The Essential 8 collection is a great option if you are looking for Mattresses in the Jacksonville, Greenville, Goldsboro, New Bern, Rocky Mount, Wilmington NC area. Browse other items in the Essential 8 collection from Furniture Fair - North Carolina in the Jacksonville, Greenville, Goldsboro, New Bern, Rocky Mount, Wilmington NC area.